Joint training with the USCG was canceled due to operations the hilo crew had overnight. 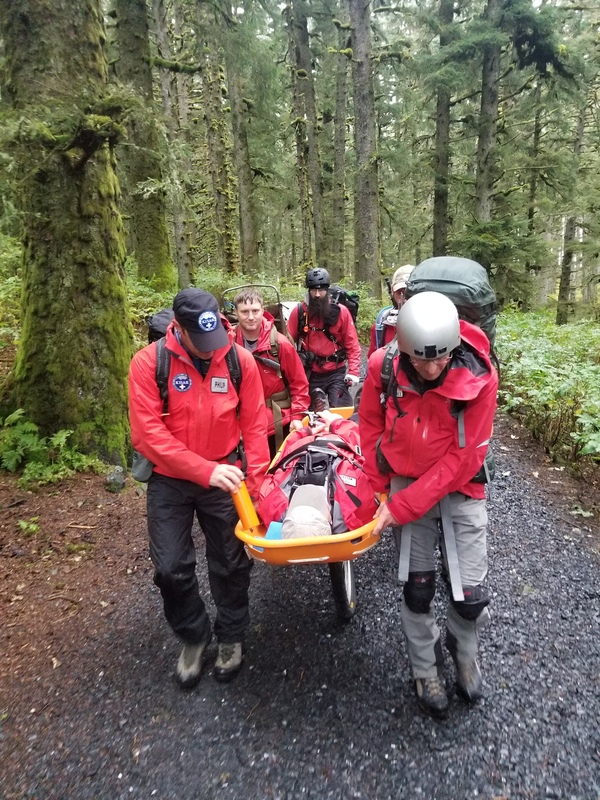 Instead a scenario was set up where KISAR received a call from a hiker who was injured in the Fort Ambercrombie State park. Members were split into two groups and had to locate the subject, asses his condition, and extract him from the park. 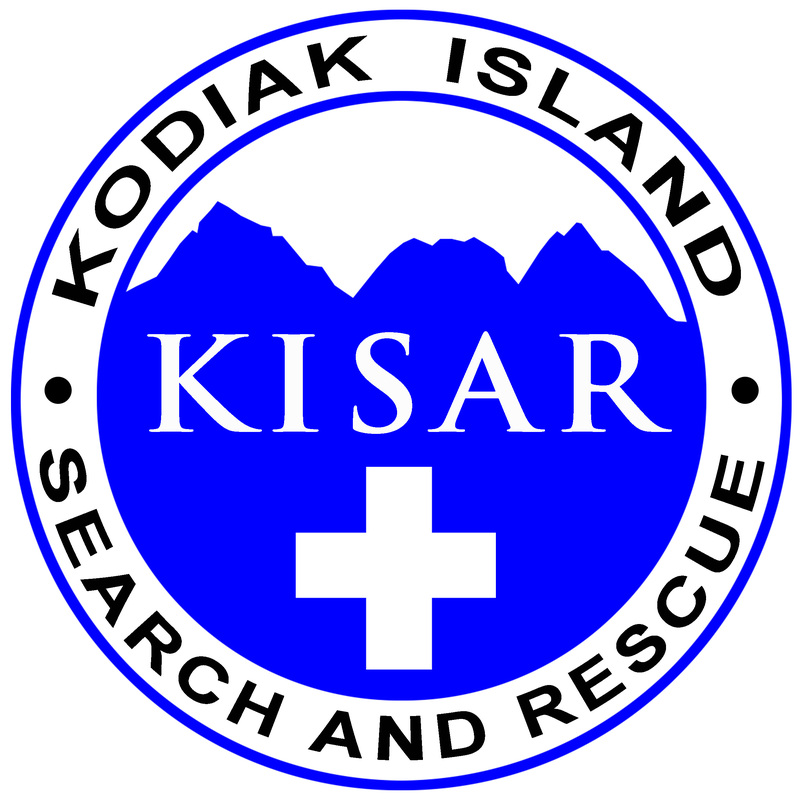 Kodiak Island Search & Rescue (KISAR) is a non-profit organization whose objectives are exclusively charitable, scientific or educational. 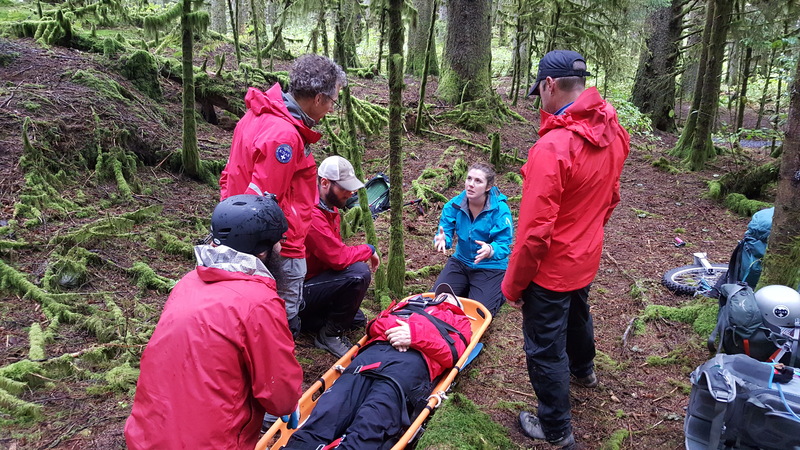 Specifically, our purposes are: To furnish highly trained volunteers and dog teams for search and rescue for the benefit and welfare of the community To organize and support the continuing education and training of volunteers, dog teams and support personnel in accepted search and rescue methods. 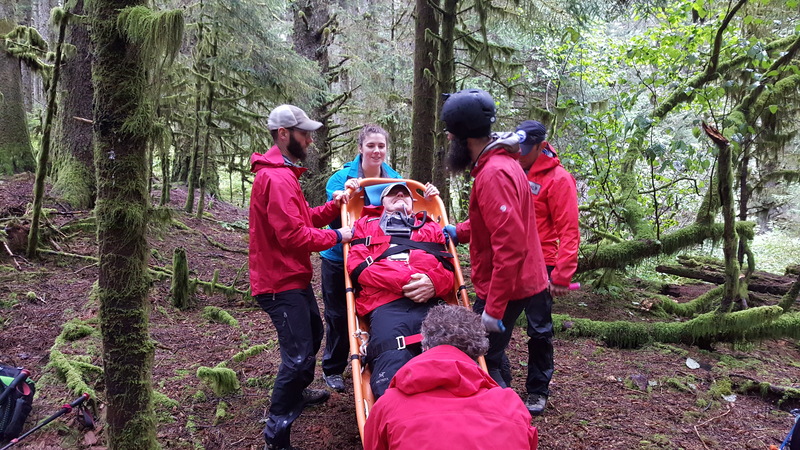 To increase public awareness of search and rescue trained volunteers and dog teams and provide informational and educational programs and demonstrations to institutions, agencies and community organizations.